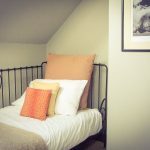 "Comfort and modern amenities - a Derbyshire cottage at its best"
Beautiful Clover Cottage sits between Bluebell & Daisy. 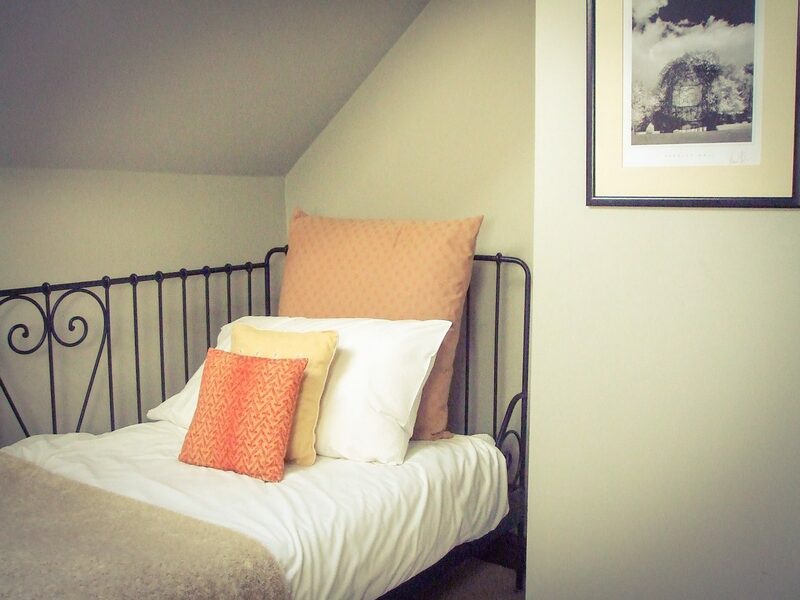 It contains one double bedroom and one twin bedroom on the first floor. 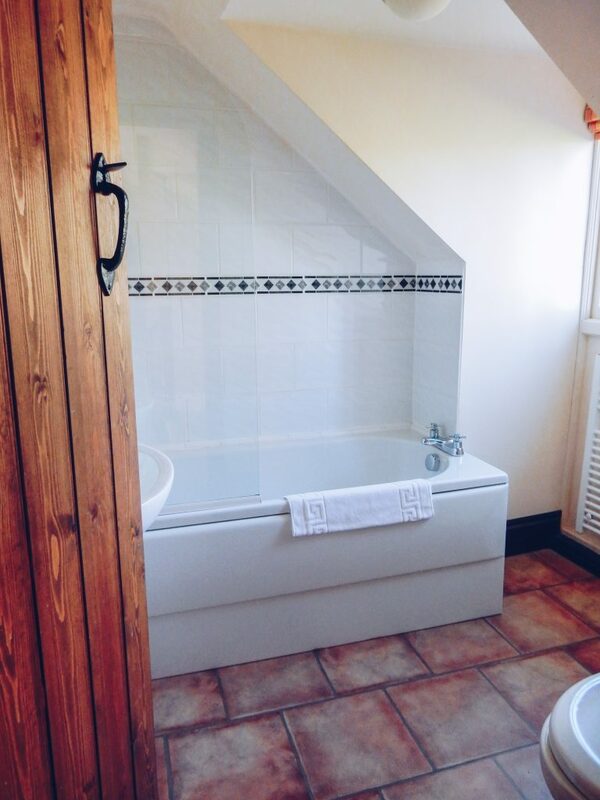 There is a spacious bathroom with a shower-over-bath, completing the upstairs. On the ground floor, the warm colours of the lounge provide a relaxing room to unwind, with the option of a sofa-bed if there are 6 guests. 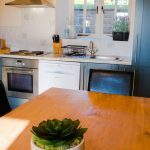 The kitchen/dining room provides all you will need for your stay. 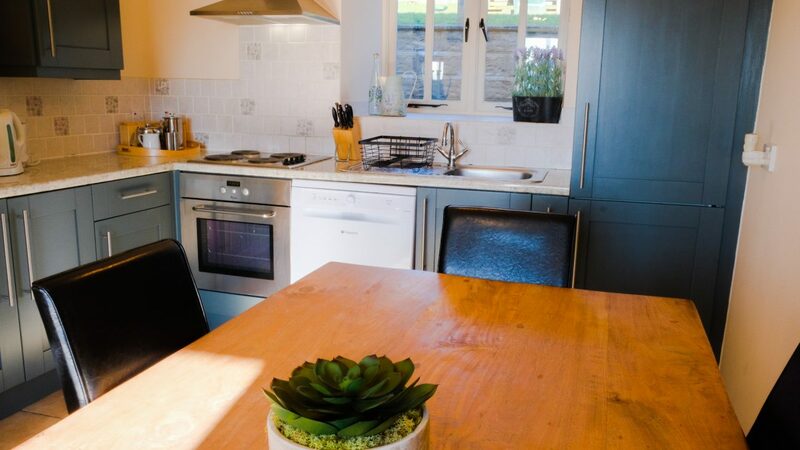 The kitchen is fit with a dishwasher and microwave, and is fully equipped for your stay. A large dining table allows up to 6 guests to dine. 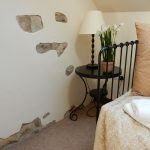 The largest of the 2 bedroom cottages, Clover Cottage has a lovely airy feel with a feature Derbyshire stone wall. 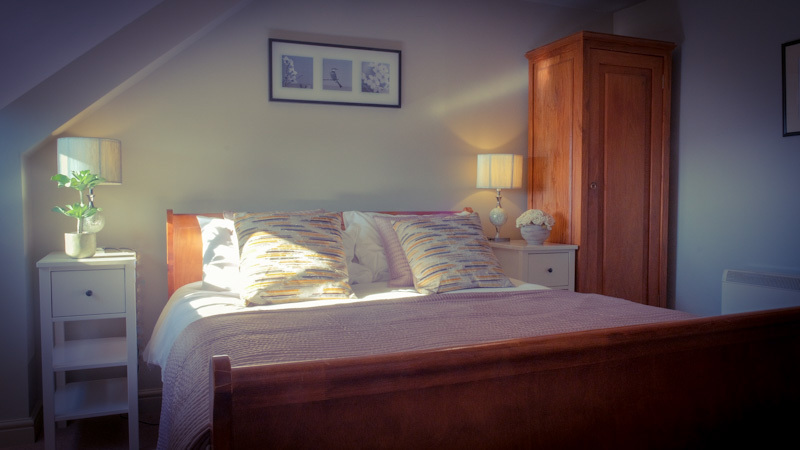 All of our cottages are heated, and we provide bedlinen and towels for all guests. WIFI is also available. 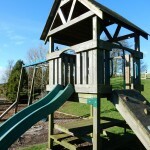 The large games room and children's play area are also at your disposal. 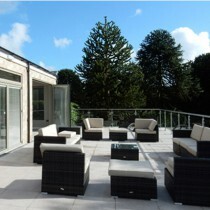 Outside on the terrace, make use of the garden furniture and take in the spectacular views of Kniveton valley. Guests can take a stroll down to the village pub, the Red Lion, where you can expect a warm welcome. 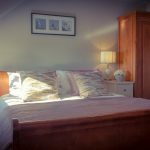 "Two bedrooms and one bathroom"
"Lounge with sofa-bed if required"
"Shared facilities at Standlow Farm"
"Picturesque rural location - DE6 1QZ"
The cottage was lovely - comfortable and well-equipped. 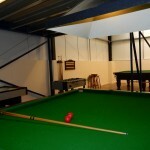 The games room was an added bonus and kept by 2 boys busy, as did the field and football net! 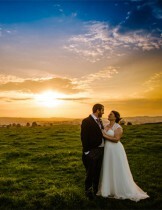 Lovely location and fantastic views. Short walk to the local pub, which was great and the food was nice. 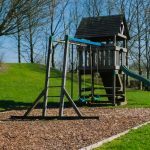 We visited Carsington Water, Ashbourne and Alton Towers- all only a short drive away. I would definitely re-visit and would also recommend. 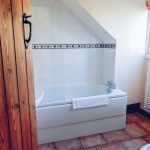 Clover cottage was well decorated in a beautiful setting and was value for money. 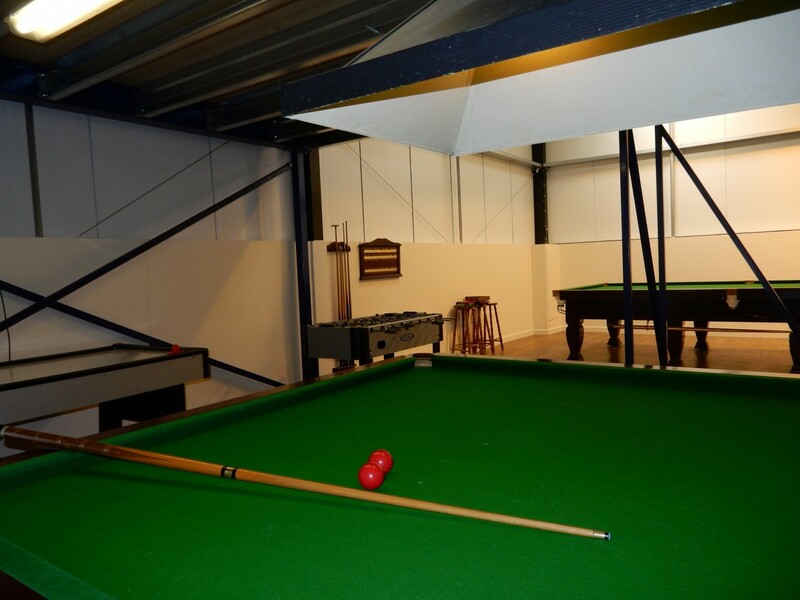 We all loved the games room which was much bigger than expected . Good location for Carsington Water which is worth a visit. We also enjoyed visiting Ashbourne . 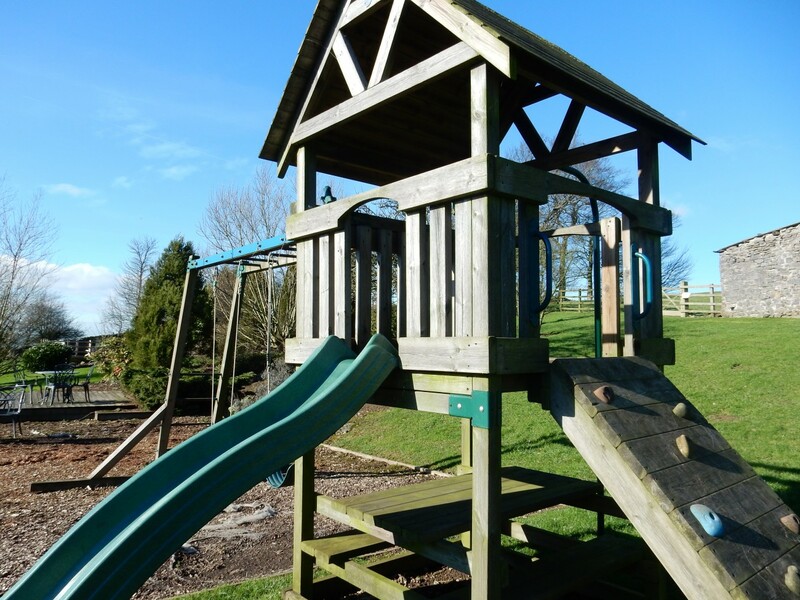 All in all this is a lovely property in a beautiful setting - what more could you want for. Would recommend for those wanting to see the local attractions and lovely countryside. Great views from the house and from the BBQ area. 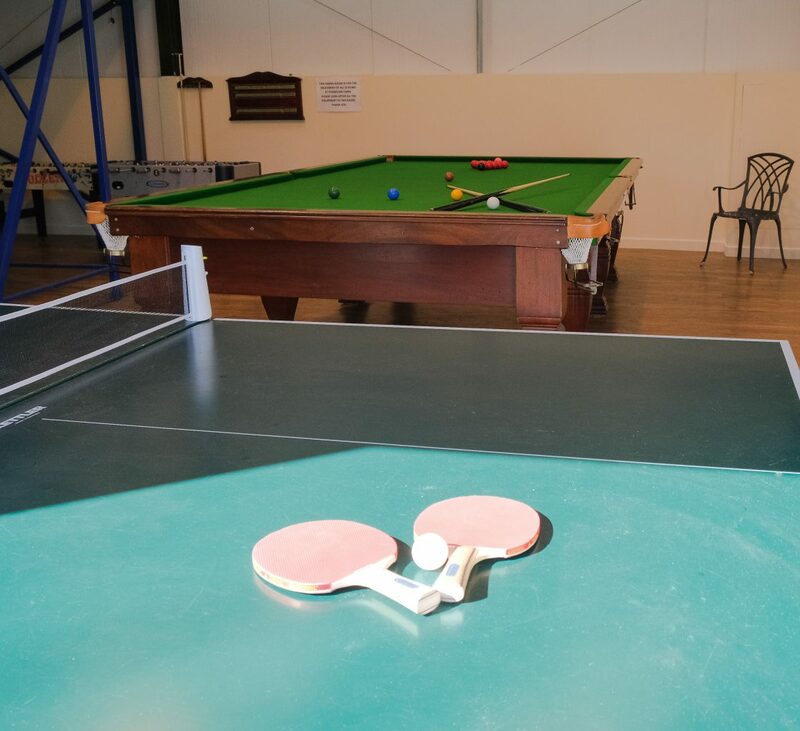 The games room is a nice bonus and really fun for families with older children. 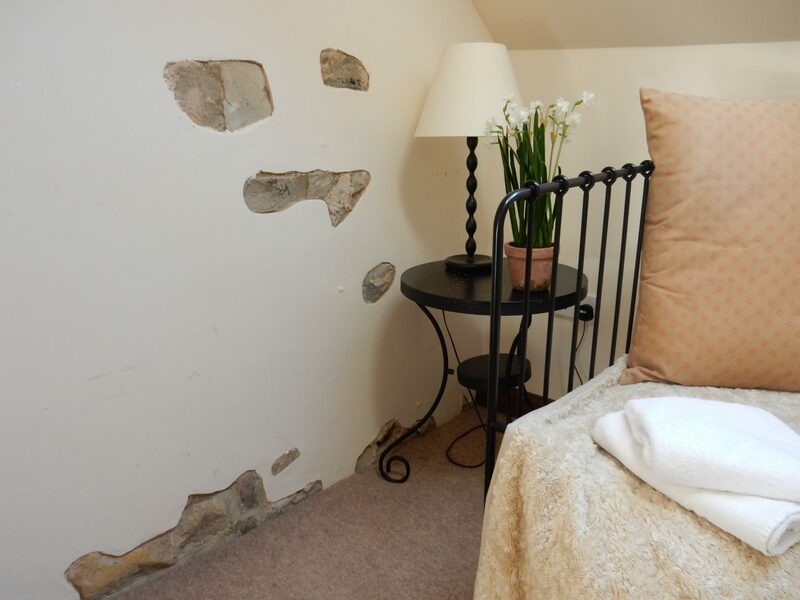 Nice cosy cottage feel and has all the essential equipment. Would recommend. Explore and Book your unforgettable experience with us today! 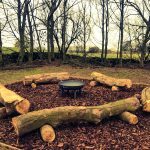 Choose from a range of leisure and creative activities throughout the year. Not sure what to do during your stay? 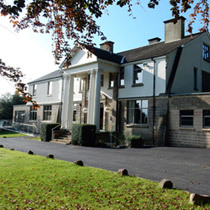 Derbyshire offers plenty of beautiful places to visit and things to do. Derbyshire is full of village tearooms, serving pots of tea and delicious cakes. 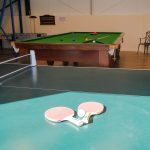 What's happening locally, events and updates to our properties - everything to improve your stay. 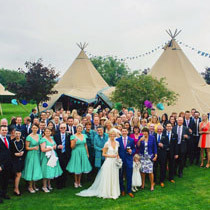 Take a look around our venues! 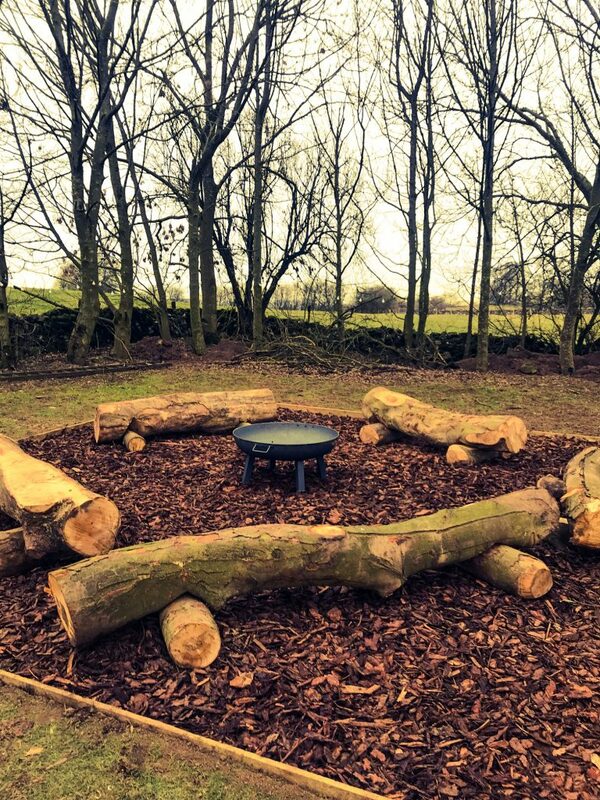 More about Take a look around our venues!